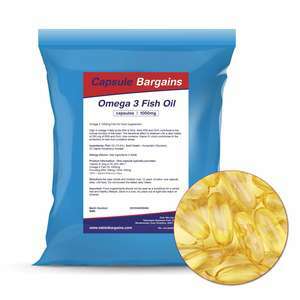 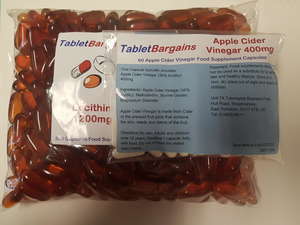 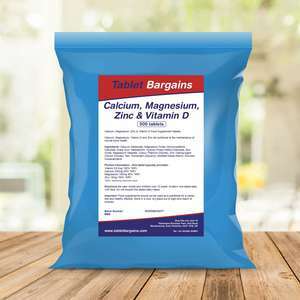 Our Tablet & Capsule Bargains products are an online exclusive range of quality vitamins, minerals & supplement products at market beating prices. 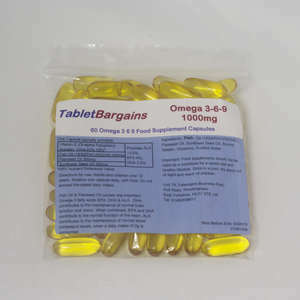 We promise to provide the range of products you need at the prices you love without compromising on quality. 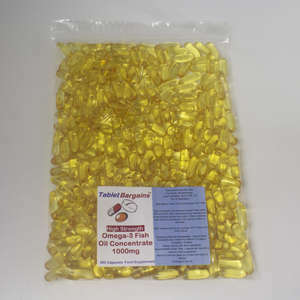 You’ll also notice we take a no fuss approach to packaging, this helps us to keep our prices down so that we can pass on the benefit to you. 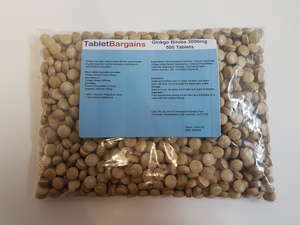 Tablet Bargains are a great way to buy in bulk, meaning you've always got what you need when you need it!